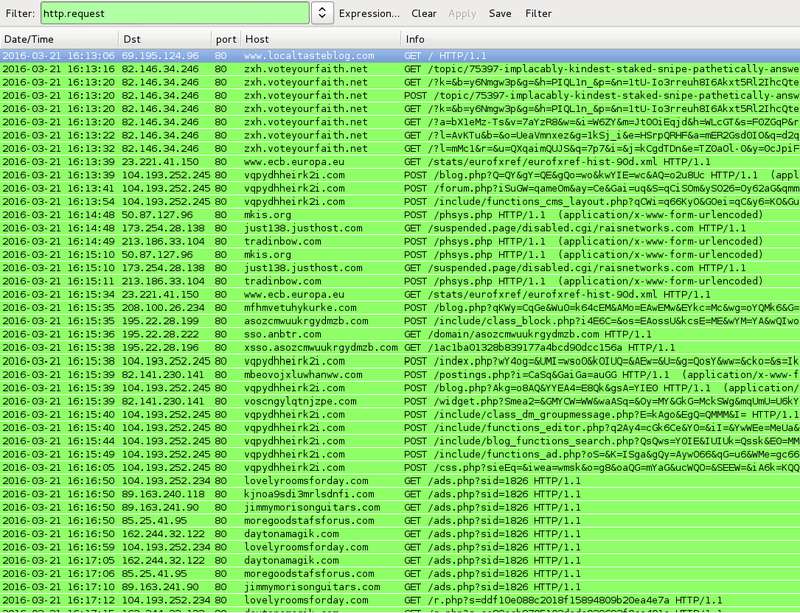 Shown above: Start of pseudo-Darkleech injected script in page from first compromised website. 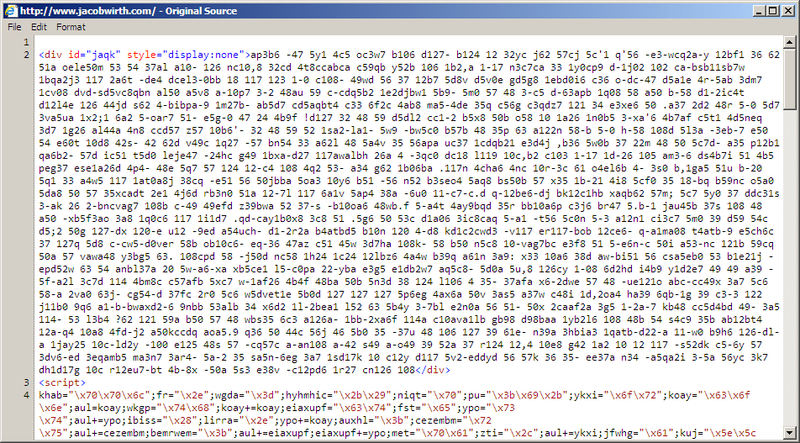 Shown above: Injected script in page from second compromised website. 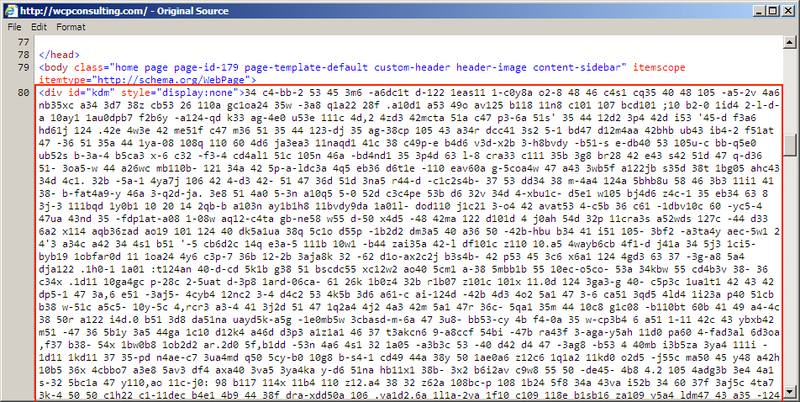 Shown above: Start of pseudo-Darkleech injected script in page from third compromised website. 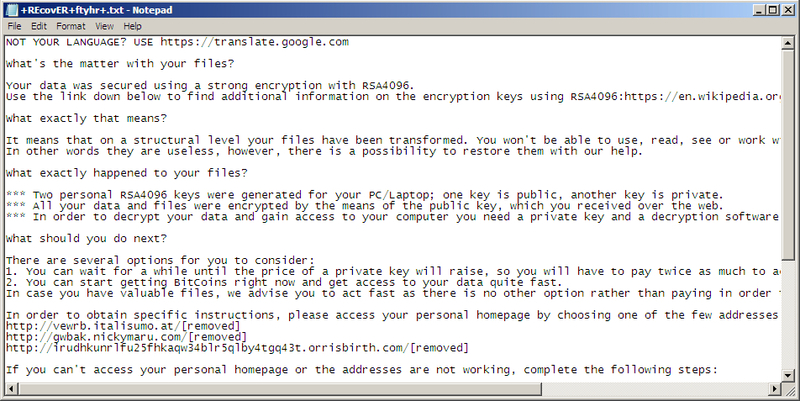 Shown above: Decrypt instructions from TeslaCrypt samples.